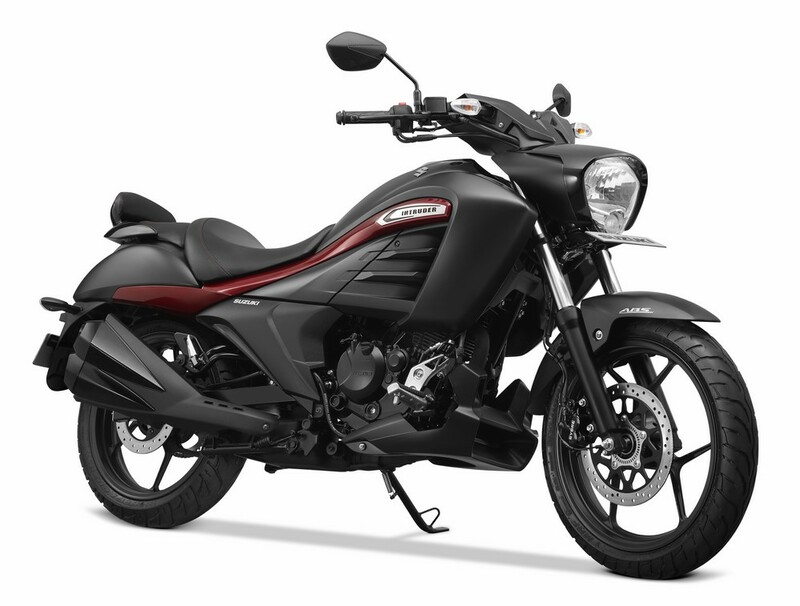 Why didn’t Suzuki dispatch a single unit of Intruder in the first two months of this year (related report) ? This is one question that caught a lot of eyes and here is the answer! Through a press release, Suzuki has announced the launch of the 2019 model which comes with few changes. Better Ergonomics – The new motorcycle comes with an updated gear shift design and an improvised brake pedal. This probably is an outcome of the feedback from its users. Suzuki says these changes will enhance the ergonomics of the cruiser and will add to the overall rider comfort. Backrest – The standard variant of Intruder will now come with a backrest for the pillion. Till now it was offered only on the 2018 SP edition of the cruiser. New Colour – The new Intruder will come in a new colour called as Metallic Matte Titanium Silver. It has not been clarified that if this is in addition to the existing colours of black and grey or if it has replaced one or both of them. This is the Intruder SP that Suzuki had on offer till now. Single channel ABS is standard on the motorcycle. 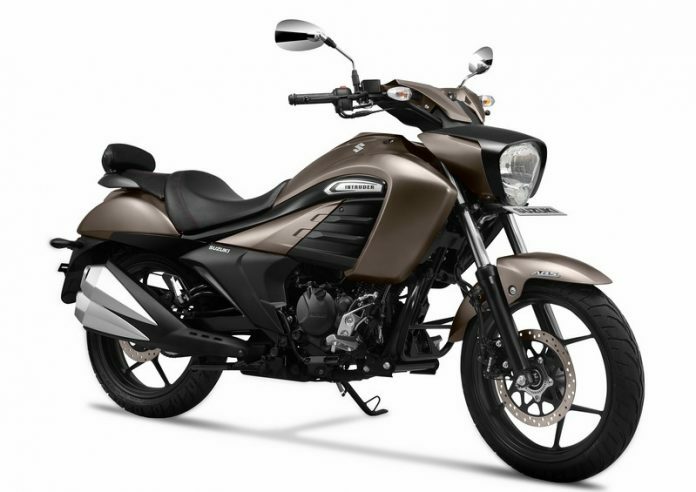 This is equal to the price of the older Intruder FI however, Suzuki has not specified whether this corresponds to the carb version or the FI version of the 2019 model. And if it is the price of the fuel injected Intruder, this may mean that the carbd variant may have been discontinued. We are putting up all these questions with Suzuki to get a clarification these.